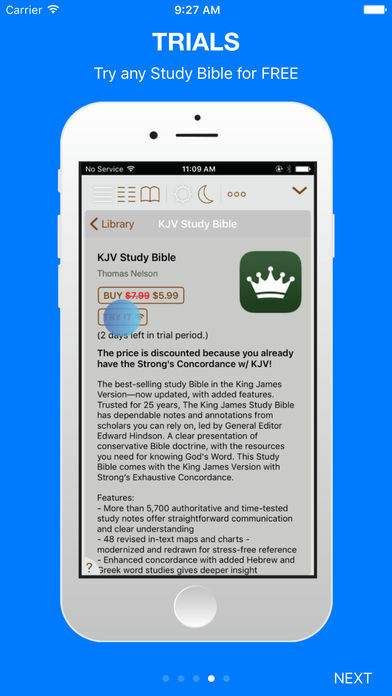 Tecarta Bible is the perfect, contemporary Study Bible app for your spiritual journey — with over 30 translations and 88 Study Bibles, Commentaries, Devotionals, and Audio Bibles! 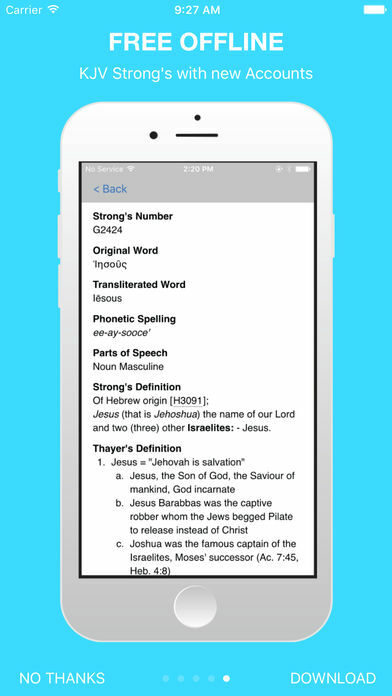 Search for a word or phrase across multiple translations at the same time. Explore smart search results. See your synced bookmarks and highlights. 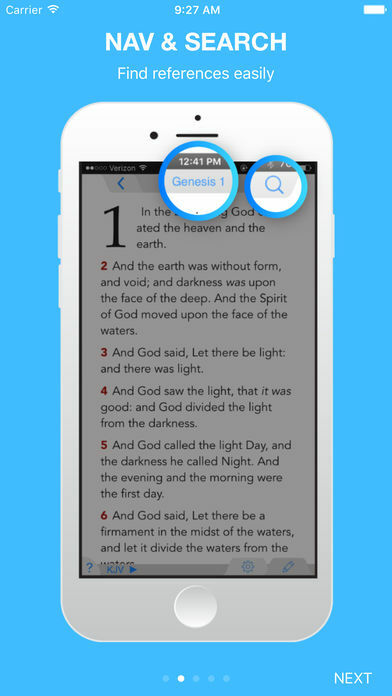 Tecarta Bible is speedy, engaging, and fun to use — the best app for exploring God's word.